Dr. Caruso thrives despite his chronic pain, which uniquely qualifies him to offer a truly empathetic approach with his pain patients; he understands what they are going through more so than most. After initially being discouraged about dealing with his pain, Dr. Caruso reached a turning point in his personal pain management while attending one of his daughter’s soccer games. Focusing on soccer, his favorite sport, helped him realize that he could condition his mind to stop dwelling on the pain. He applies this same methodology when helping patients find their own ways to improve their quality of life. 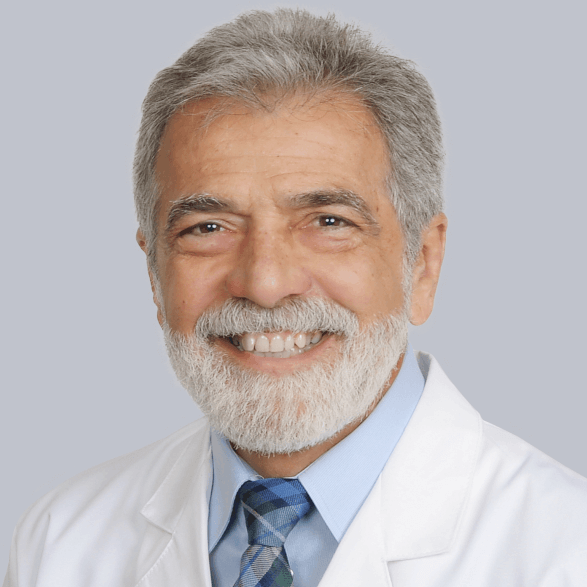 Dr. Caruso has experience working not just with pain patients, but also with sexual abuse survivors, current and retired military (some with PTSD), and patients with bipolar disorders, fears and phobias. He also enjoys playing soccer to this day, even though he still lives with enduring pain.